A local business is aiming to become greener by using electric bikes to carry out deliveries. 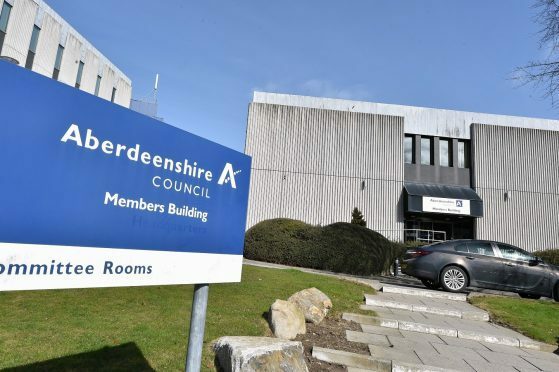 Mitchells of Inverurie will pilot the purpose-built electric cargo bikes as part of Aberdeenshire Council and the Government’s ‘Smarter Choices Smarter Places’ programme. The hope is the bikes will encourage local businesses to consider the cost savings and environmental benefits to be gained by carrying out local deliveries by bike where possible. The bike can carry up to 100 kilos. In addition to the cargo bike trial, Mitchells will also be using a new electric bike purchased with support from the Nestrans Sustainable Travel Grant Scheme. Keith Whyte of Mitchells said: “This is a brilliant opportunity to demonstrate our commitment to doing our bit for the environment and help make Inverurie a less congested place. “When we looked at our deliveries and at times the relatively short distances involved, it made us think there had to be a more environmentally friendly way to do this. Now the use of the electric bikes allows us to reduce our fuel costs, our carbon footprints and helps keep our delivery staff fit and healthy.